In March 2018, Nissan officially announced its entry in Pakistan. 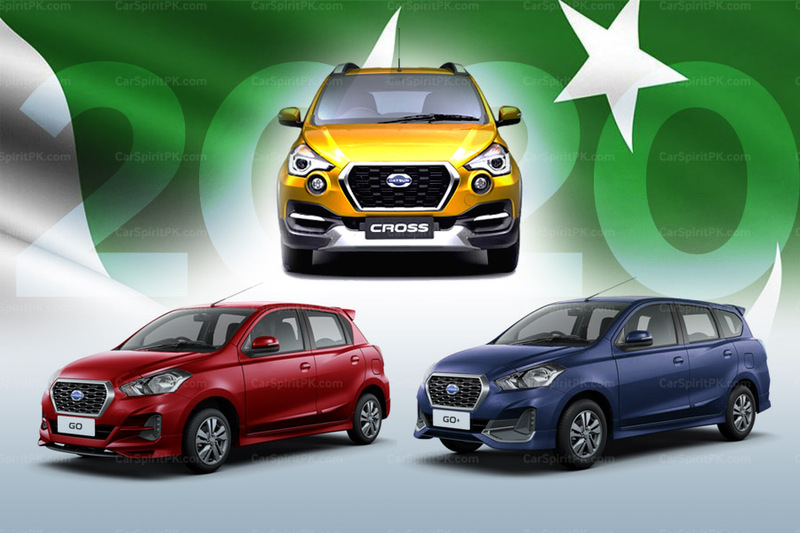 The manufacturing and licensing agreement between Nissan and Ghandhara, will see the local production of Datsun models in Pakistan. 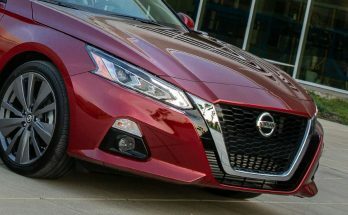 The move was part of Nissan’s strategy to engage with emerging automotive markets around the world, bringing brands and products tailored to meet rising consumer demand. 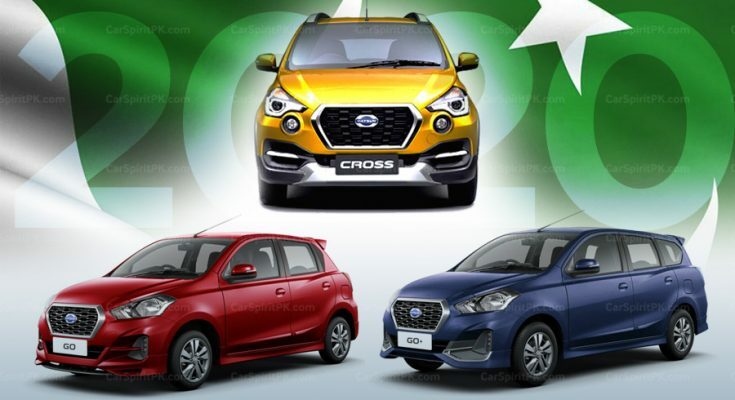 At that point the company officials stated that the sales of first locally built (Datsun) vehicles are expected to begin in Pakistan within the 2019 fiscal year. 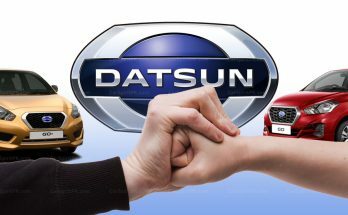 Now Ghandhara Nissan (GNL) Project Director and Senior Executive Director Marketing and Sales Muazzam Pervez Khan, while talking to Dawn has revealed that commercial production of three Datsun models will begin in the second half of 2020. 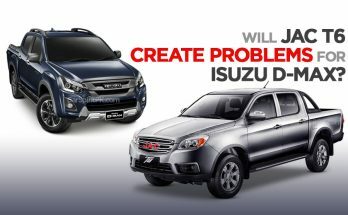 Muazzam Pervez Khan further added that the company has selected at least 22 vendors for making parts of these vehicles. Talking about localization level in these three variants, he said GNL plans to achieve 35-40% indigenization in the next three years after an initial start of 18%. The Brownfield project would create around 1,800 jobs. 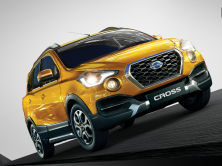 At the initial stages of production, these three vehicles will be produced around 15,000 units a year and the capacity will be increased up to 35,000 units during the next five years. 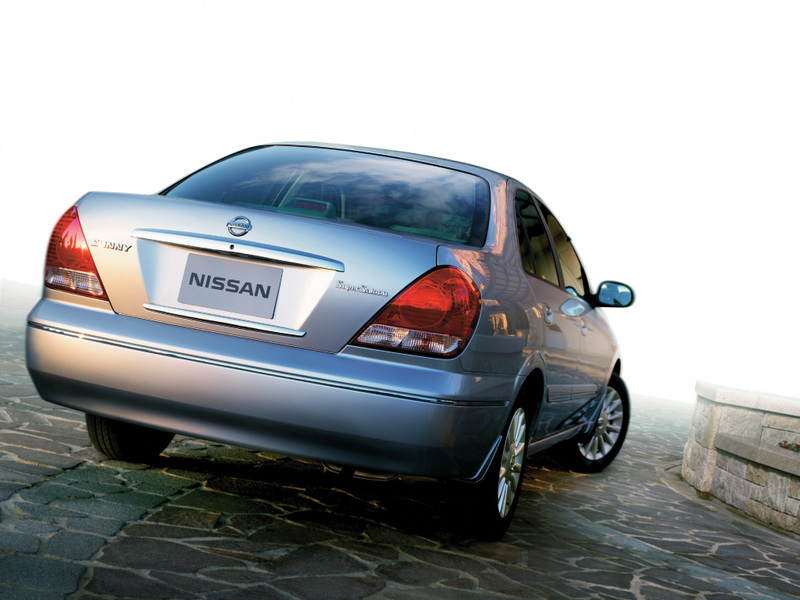 Nissan is making yet another attempt in the Pakistani market. 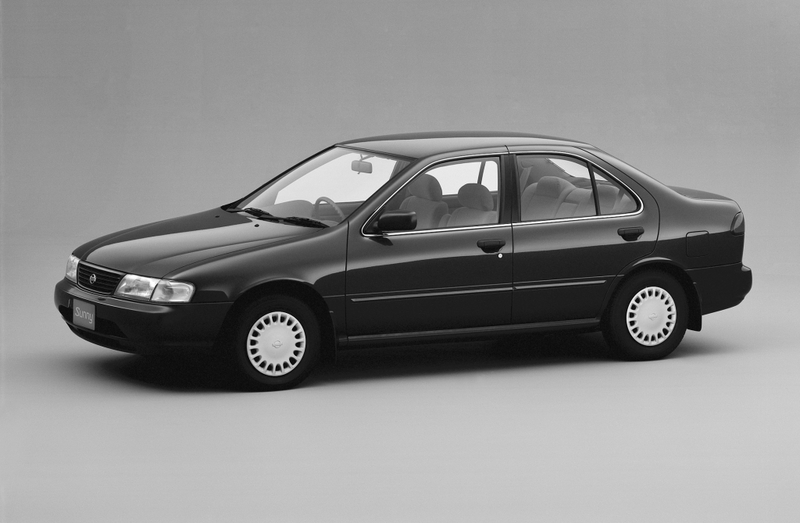 In the past GNL had assembled B14 Nissan Sunny between 1996 and 2004, some 2,500 units of Sunny were produced during this period. Then again in 2009, GNL announced to assemble the N16 Sunny which they were already selling as a CBU import from 2006 onwards, however that venture couldn’t last for long either before the production came to a complete halt.